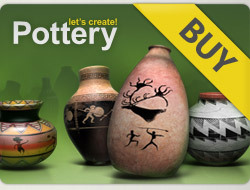 5***** for all your lovely pots !!!!! GOOD LUCK DEAR NIKOS !!!!!!!!!!!! Nikos, 5⭐️x6 new lovely creations. 7x⭐️⭐️⭐️ ⭐️⭐️ For your pots. Thank you for your support and for my POD!